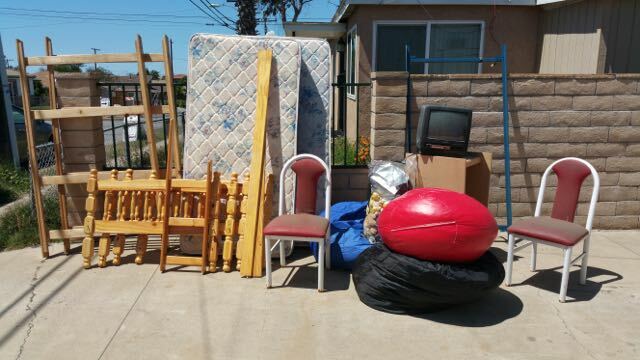 Our low cost, small job junk removal specials are becoming very popular. 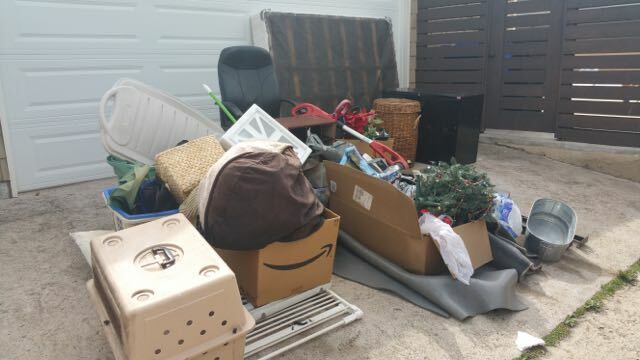 Hundreds of our customers have avoided paying the high minimum fees the other guys charge by choosing Fred’s Junk Removal Specials. This is for curbside removal. Great for a bigger junk removal project of miscellaneous small items. We hauled away this junk furniture for only $99. 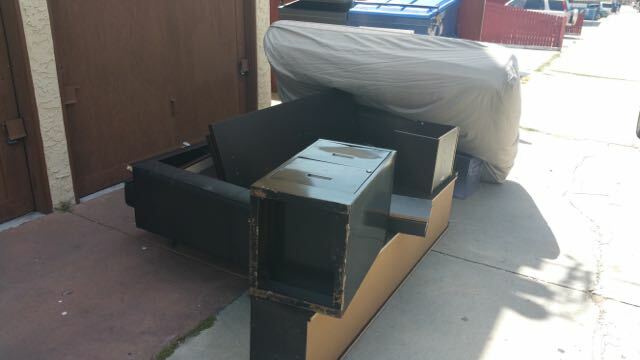 It is a couch, queen mattress, book shelf, filing cabinet and a headboard.